We have our own private lot. Accomplished musicians entertain 5 nights a week with soft jazz from our grand piano and bass. Please contact us to discuss catering options which are most suitable for your event - from small private dinners to large al fresco events. Dahl and Di Luca is a landmark of fine dining serving the best of Italian food and wine in a luxurious and romantic setting. 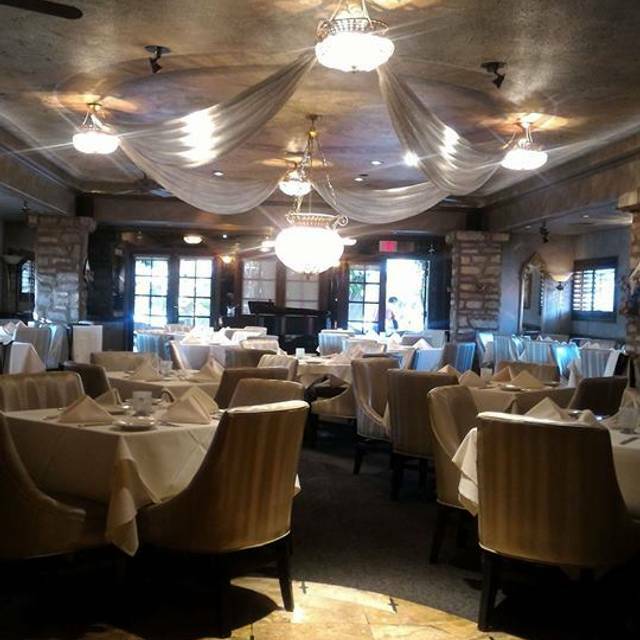 Dahl and Di Luca has garnered numerous awards including Best of Arizona's Most Romantic Restaurant, Wine Spectator Awards of Excellence, and is included among the top 10 Italian Restaurants Statewide according to Ranking Business Arizona. Live entertainment 5 nights a week. Service Dogs only. Fresh Manila clams sauté́ed in a lemon garlic, parsley & chardonnay sauce with fresh made linguine. Delizioso! A Vegetarian's Filet. Portobello mushrooms in our house marinade grilled to tantalizing perfection! Succulent Australian rack of lamb chops marinated with lemon & fresh herbs grilled to perfection. You will lick your fingers! Dinner with friends while vacationing in Sedona. All around great evening meal. Always a treat! A favorite every time we visit Sedona! We had a wonderful dinner at Dahl and Diluca. Our server was very skilled and attentive, the food was amazing; perfect portion sizes so one can have a multi course meal and not feel overly stuffed. The bar tender made excellent cocktails. I will definitely recommend to friends and return. The only criticism I have is it was very loud and made the older people in our group have a hard time hearing the conversation. Wonderful, romantic atmosphere with great service and delicious food. The lasagna is amazing and don’t miss the lavender panna cotta for dessert. I chose four stars rather than five because we didn’t like the fact when you order an entree, the server would attempt to up-charge the dish by adding extras that would make it even more delicious. For instance, when I ordered lasagna, our server suggested that adding extra sauce and sausage would make the dish that much better. We heard the same on other dishes at the table next to us. Our server(Buck) was very good and we figured it was policy from the house. Overall it was as good as the reviews suggest. It was a lovely evening with wonderful food! There were 7 of us at a center round table. Our waiter seemed to sense that we were there to relax and have a good meal so didn't rush us. The timing of everything was perfect and the atmosphere contributed to a special evening! Our food was fantastic! I had the halibut that was on the specials menu for Easter Sunday and my boyfriend had the veal marsala which was excellent as well. 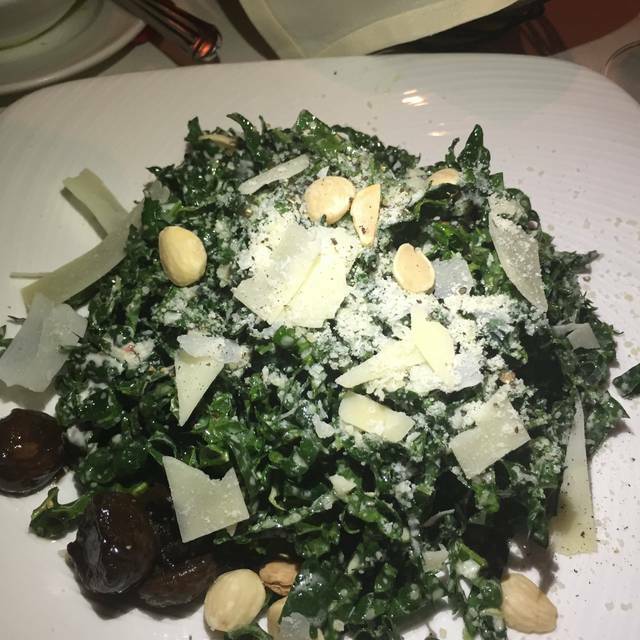 We have the kale Brutus salad, split that, and it was to die for. Our service was very slow to start with not getting our wine ordered for quite some time but after that the service improved and we were good to go. Wonderful experience overall! Piano beautiful , but too loud at 10 tables nearest the piano. We were very disappointed with our Easter dinner experience. We ordered off the special menu for Easter. My dining partner ordered the Osso Buco, based on the servers recommendation. When it arrived the broth was so salty, only the veal itself was edible, everything else wasn’t. She gave me a taste so I can personally attest to the level of salt. When our server arrived late into the meal and learned of the complaint, his response was “I’ll let the kitchen know”. No apology, no offer to reorder or replace the dish, nothing. To be fair, my seafood linguine was very good, the asparagus leek soup was excellent as was the chiffon cake for dessert. But the underwhelming response to a complaint and the general inadequate level of service is far short of what I’d expect from any upscale restaurant and certainly not what we’ve received in other Dahl restaurants. This is the best restaurant in Sedona. Attentive staff, great ambiance and food superb. We really enjoyed the meal. The service was excellent and the ambiance was perfect! We really enjoyed the meal. The service ease excellent and the ambiance was perfect! 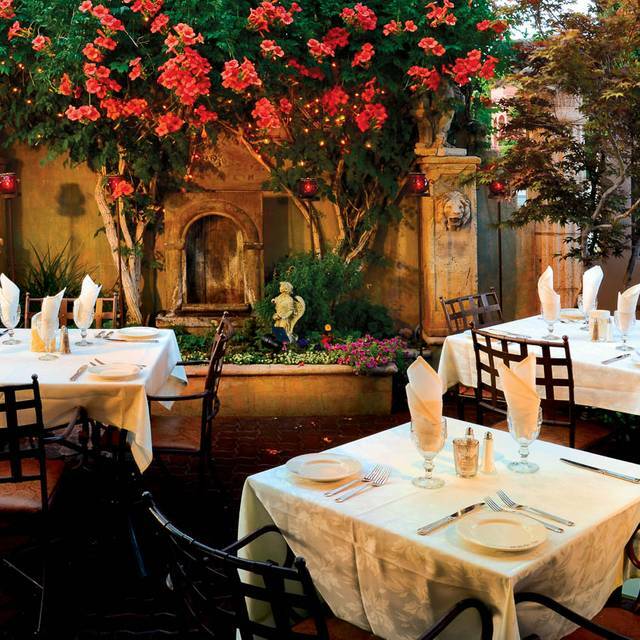 Every time I have been in Sedona, I have eaten at Dahl & DiLuca and have always had an exceptional experience. 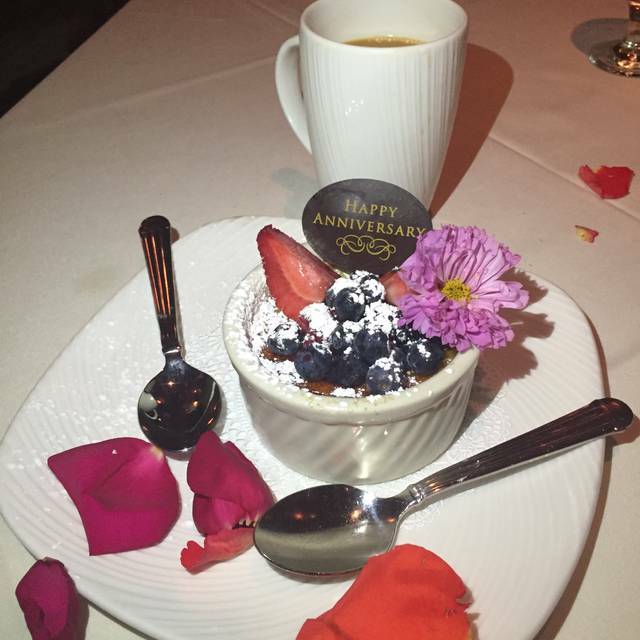 The food is fabulous, the service excellent, and the ambiance so wonderful. 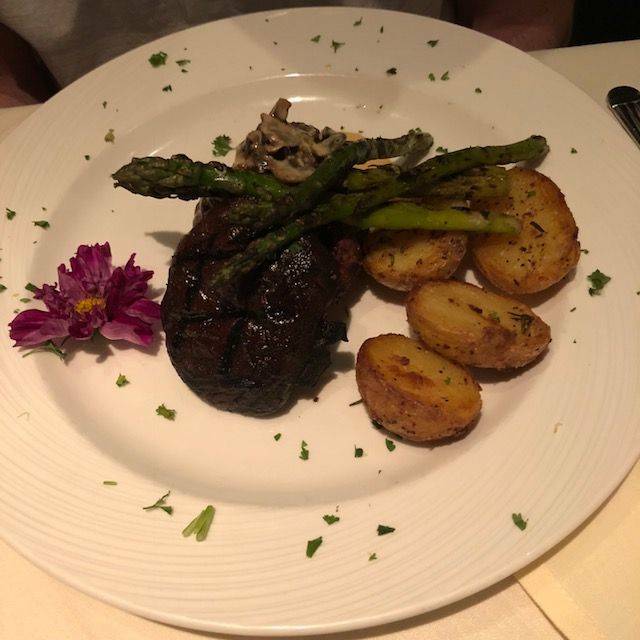 If in Sedona, eat at Dahl & DiLuca, you won't be disappointed and you will walk away, looking forward to the next time you can eat at this restaurant again! 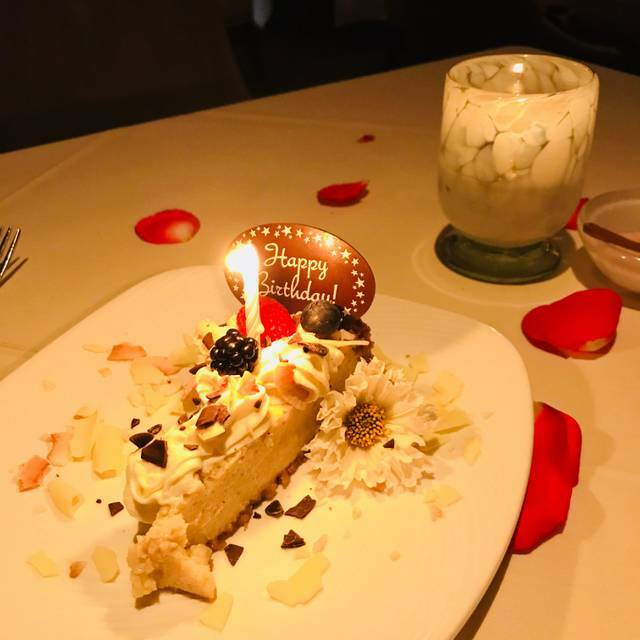 We went for our first anniversary, and they made it a truly memorable experience. They put rose petals on our table to denote our special occasion. Buck was our waiter and gave us some great recommendations. We will be back for sure. By far, the best meal we had all week while vacationing in Sedona! Ate at other high end restaurants and they just didn’t compare! Been dining in Sedona for over 22 years including Dahl and DeLuca! Best ever! From being warmly greeted to enjoying a warm and friendly server, our dinner began with great flair. Our meals were outstanding! I asked for the vodka sauce (instead of sauce listed) on a primavera pasta and it was not a problem. It was flavorful, many vegetables sliced perfectly. We always enjoy the ambiance and the beautiful lighting makes it romantic and special. Excellent food and great ambiance. Everything we ordered was delicious. Best food ever in Sedona, this was our first time there and we will return. Wonderful food! Excellent service. Another Lisa Dahl excellent restaurant. The renovation in the restaurant is lovely. Tremendous service from beginning to end. One the best Italian experiences ever. Excellent! We go to Dahl & DiLuca every trip to Sedona! First, the wine--we started (and finished) with a bottle of 2016 Stonecap Merlot. The wine was smooth, rich, and had an easy finish. I had the Pollo Piccata since I wanted something light, and it was simple but it pleasantly greeted my palate without overwhelming it with grease or cheese. My wife had the Fettucini Primavera, and it was also fresh and light, but it was, no exaggeration, probably the best pasta I've ever tasted. Ambiance was pleasant, although the wallpaper was a little much. But who cares about wallpaper when the food is this divine! I highly recommend. Beautiful room and delicious food. 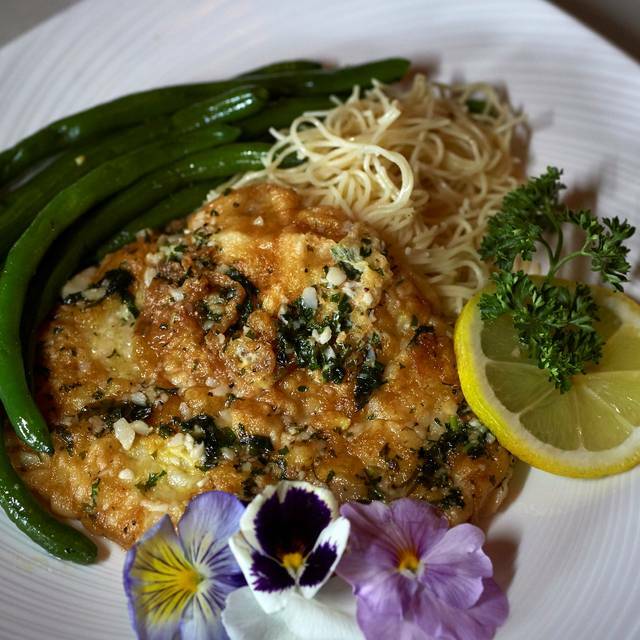 Make it a habit to go to all Lisa Dahl’s restaurants when we are in Sedona. All are wonderful. Truly remarkable dinner (s). We ate there one night and we so impressed that we came back again! Terrific Italian dishes and the service was spot on. Could not ask for more. 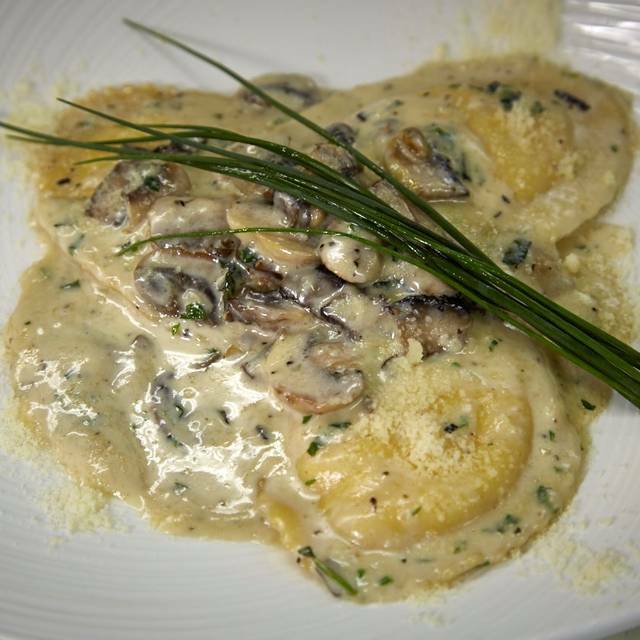 Some of the best Italian food we’ve ever had and that includes Italy! I am from New York, and appreciate good Italian food. From the appetizer( burrata) to my main entree of chicken picatta to my dessert of tiramisu--- everything was fabulous! Whenever we are at a Italian restaurant that has a burrata - we always try it. Looking for the best! It was great! I started eating tiramisu in Italy, and got hooked. I do try tiramisu all over the US - and this was yummy too. The waitress was polite, quick, and took care of all of our needs. 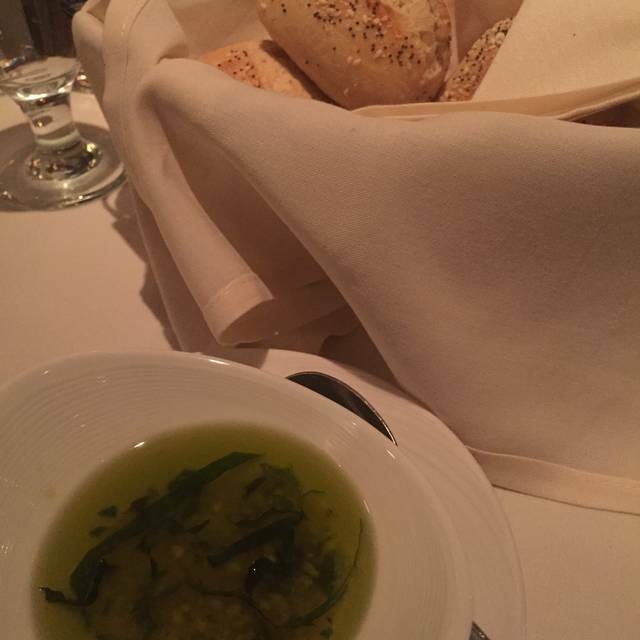 I would highly recommend your eating at Dahl & DiLuca on your visit to Sedona! Great service and treated us as locals, not just tourists. The SERVICE, FOOD, DRINK, ETC. WAS EXCELLENT. THE NOISE PROBLEM WAS DUE TO CHILDREN NOT BEING CONTROLLED. WE DEFINITELY WILL ONCE AGAIN VISIT THIS RESTAURANT ON OUR NEXT TRIP TO SEDONA. This is the best restaurant in Sedona...I love it...I highly recommend it. Greatly enjoyed our dinner at D&D. We walked in right at our reservation time and we were immediately seated. The service was excellent and the food very enjoyable. The live music was a nice touch as well. My only issue is that the table for 2 that we were given was right next to the serving tray station. Everything from the tables around us was placed directly in front of me, within 3 feet. This included dishes coming out as well as those being cleared. Not a big fan of seeing others dirty plates. Otherwise very enjoyable. Excellent experience. Great food and great service. A bit noisy inside, but not too bad. Food is excellent!! Absolutely amazing experience! Celebrating a birthday in our party, and the attention to detail was so appreciated. Rose petals on the table, special desert and such welcoming treatment. The food was divine. Atmosphere just right. It was too windy to enjoy the gorgeous patio, but next visit we will. We highly recommend the Scottish Salmon, and the featured veal was a big hit. So very special I bought a cookbook to take home for many more Dahl & DiLuca experiences! Cheers! Coming from NY, Italian restaurants are very varied. Dahl & DiLuca in Sedona is not. It is perhaps the one of the best gustatorial experiences I have had. The service is second to none. Chef Lisa could not have been more personable. Do not miss this great restaurant. Delicious food! Our service was fantastic and we would definitely recommend Dahl&Deluca. The food was delicious, wine selection was great, and the service was excellent. While the setting outside is lovely, expect street noise. Not loud enough to interrupt your conversation and well worth it when you consider the quality of the food. What a great place! From start to finish, it was amazing. Our drink were perfect, the food was sensational an the desserts were to die for. Would highly recommend! Anniversary dinner. Rose petals on the table were a lovely touch. The food and service were impeccable. Highly recommend.